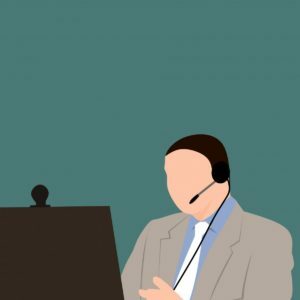 Businesses have come to rely more and more on the internet in recent times, and as the voice communication world shifts to VoiP, it is throwing even more of a spotlight on the importance of having a fast, reliable web connection at your workplace. However, according to figures form the Office for National Statistics only just over 16 percent of UK businesses have internet connections that can deliver speeds above 100 Mbps, and 20 percent have speeds below 10 Mbps. Poor internet performance could therefore be holding back many organisations from realising the full potential of the latest communication technologies. Why opt for bonded internet? One way of getting around the problem and ensuring better internet connectivity is by using bonded internet. This is not a terribly well-known technology. It involves combining two or more internet connections together to create a single, bonded, connection. The immediate effect of this is to improve performance, with speeds of 50 Mbps plus available. These bonded connections can be remotely optimised by the service provider, too. This means they can deliver a consistent level of performance and bandwidth for the customer. Quality of service (QoS) controls can be applied, too. 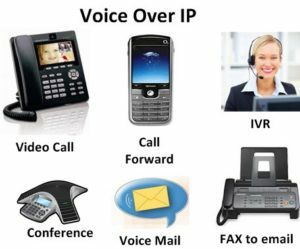 If you are looking at wholesale AZ VoIP termination solutions, you can Visit IDT Express to find out how QoS can be used to ensure that bandwidth is allocated in such a way that your data connections and voice traffic are not competing for bandwidth. Using bonded internet also offers you a considerable amount of flexibility. Connections can be permanent – in rural districts, for example, where fast internet connections are not available. In addition, connections can be bonded on a temporary basis to provide a fast link for a short-term location such as an exhibition or to maintain service during a relocation. There’s also flexibility in the types of connections that can be bonded. You don’t necessarily have to bond two Ethernet connections together. You can bond Ethernet with ADSL, fibre or even 4G connections so you can make the best use of whatever is available at your location. Installation is quite fast; all that is usually required is to install a single piece of kit on your site. As long as the lines are in place, you can be up and running in a couple of days.